Crafted Design was first established in 2001 by Pete Williams. At the time he was a recent graduate of Brunel University where he had studied Industrial Design. It was at Brunel that Pete got his first taste of designing and making furniture. Off the back of pieces made at university, friends and family commissioned work, then through exposure at craft fairs and exhibitions requests came in from further afield. Involvement with Furniture Works (now Cass Works) helped Pete developed his first industrially manufactured product; Wall Mounted Wine Rack. It was also through Furniture Works that Pete met and began working with artist and furniture maker Kevin Stamper. Working with Kevin enabled Pete to develop skills in traditional cabinetry and gave him access to a fully equipped joinery workshop to produce in. Pete continued to work for both himself and Kevin until 2008. Pete joined the retail supply company SFD as a technical designer in 2008. With their long client list of predominantly fashion retailers it was an exciting place to work. Being a relatively small company there was also plenty of opportunity to gain commercial experience of the whole business process from project inception, through creative design, technical design, prototyping, production, and delivery. Clients included, Harrods, Harvey Nichols, M&S, WH Smiths, and Topman. Whilst at SFD Pete developed strong 3D CAD skills, process design knowhow, and was even awarded a patent for an innovative security device. In 2018 Pete decided to bring together all the skills developed over the preceding years and form PW Crafted Design Limited. The company supply made to order furniture and provide technical design services for retail displays and fixtures. 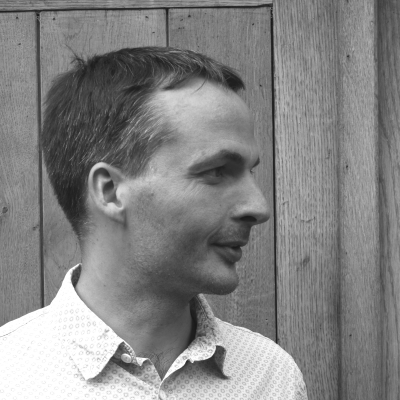 Pete is also available for work with manufacturers as a freelance furniture designer.